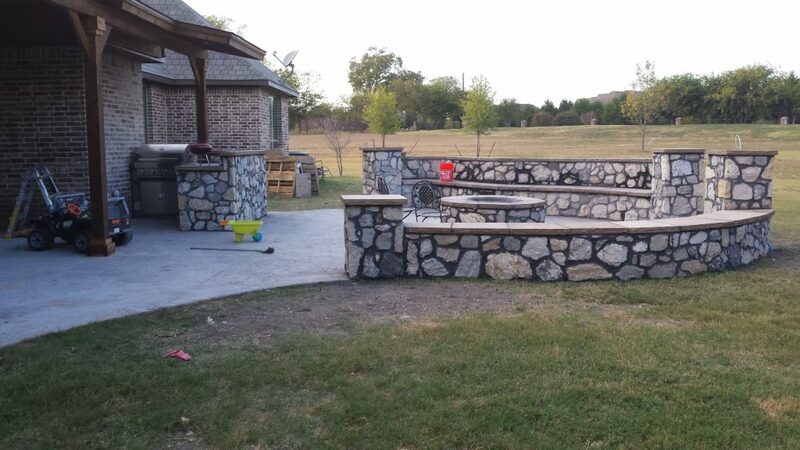 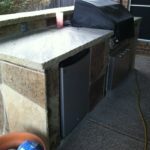 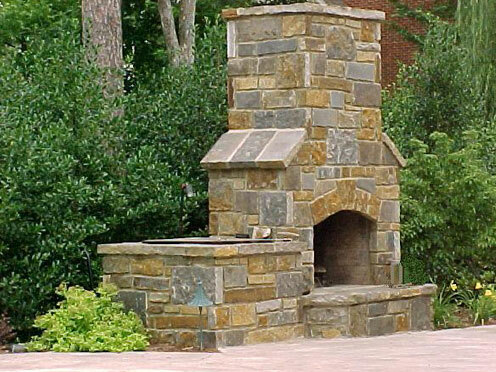 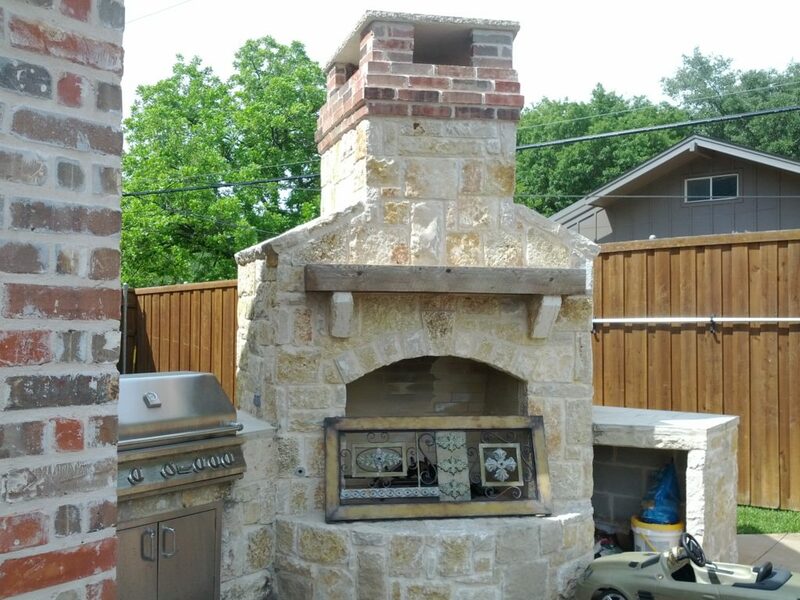 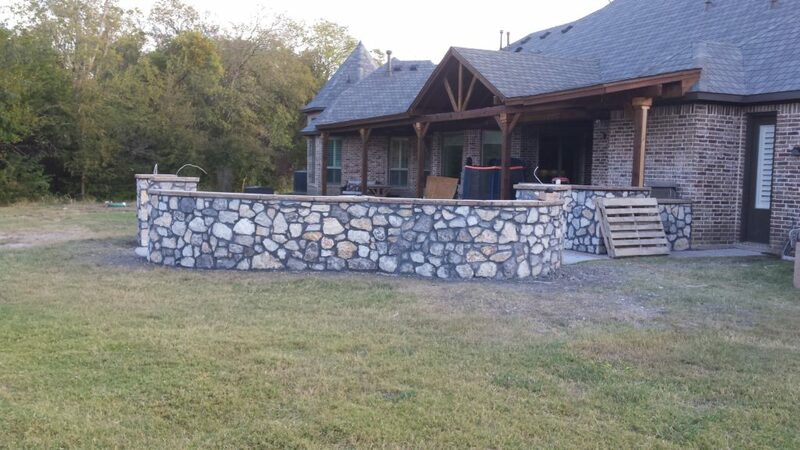 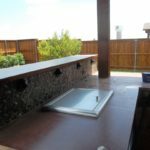 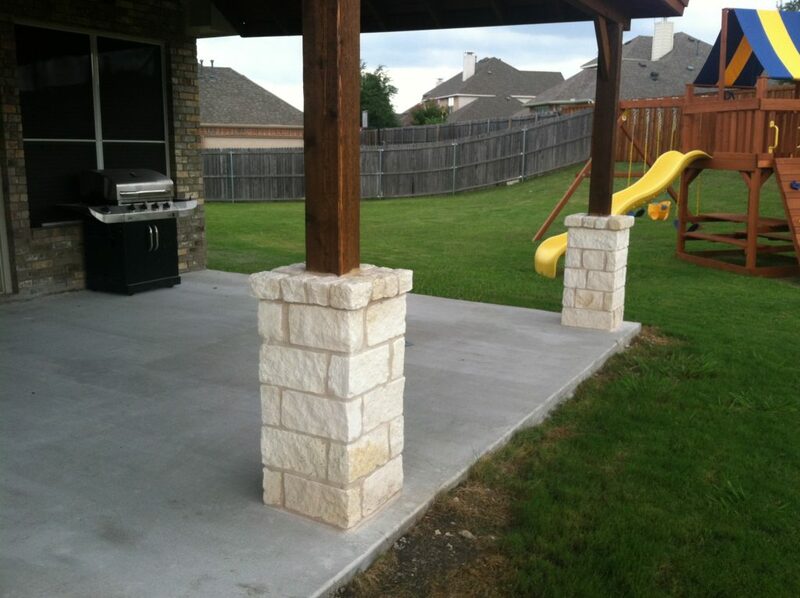 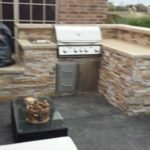 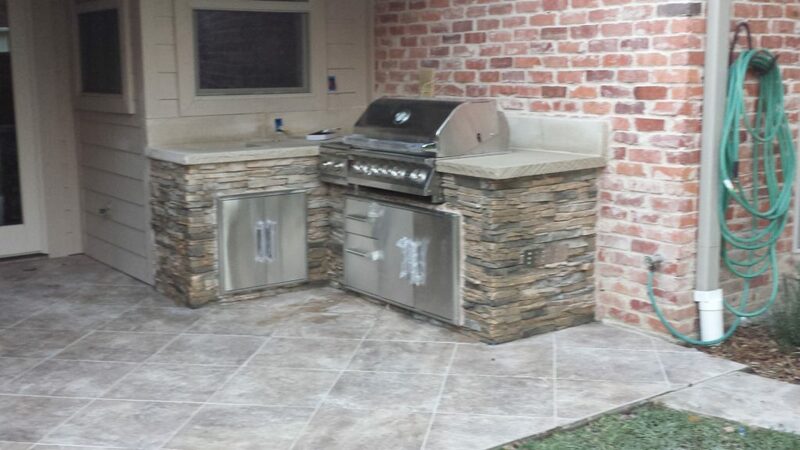 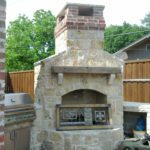 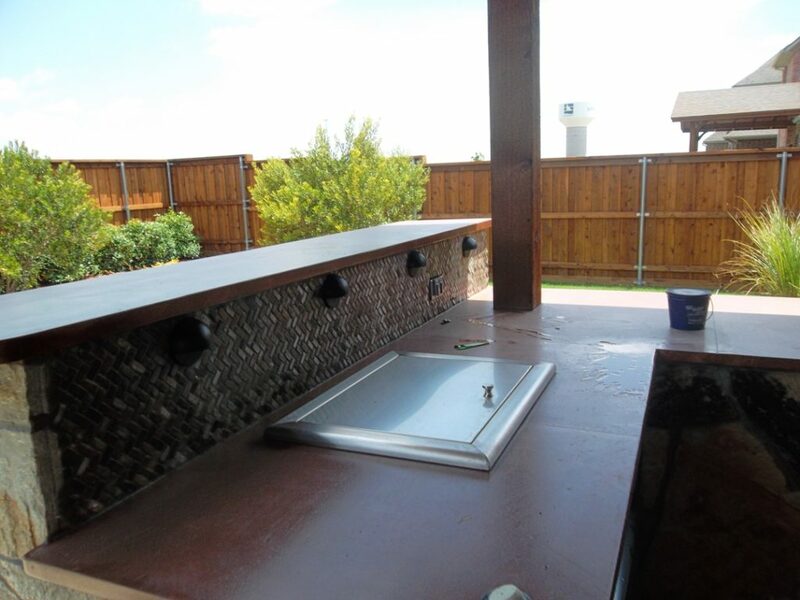 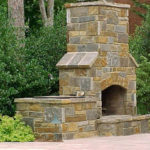 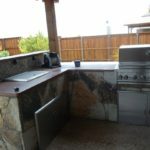 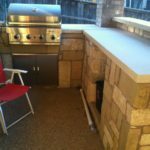 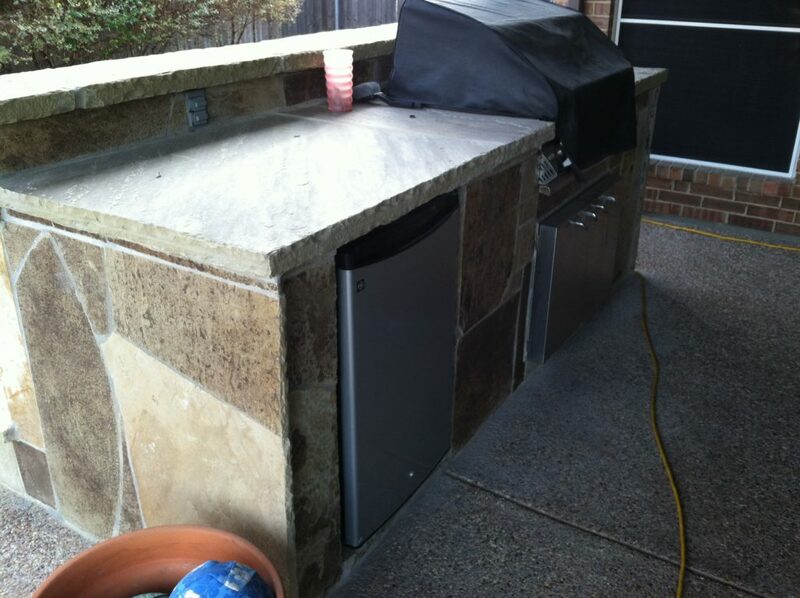 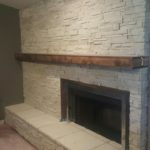 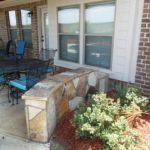 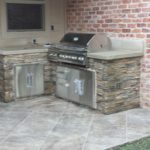 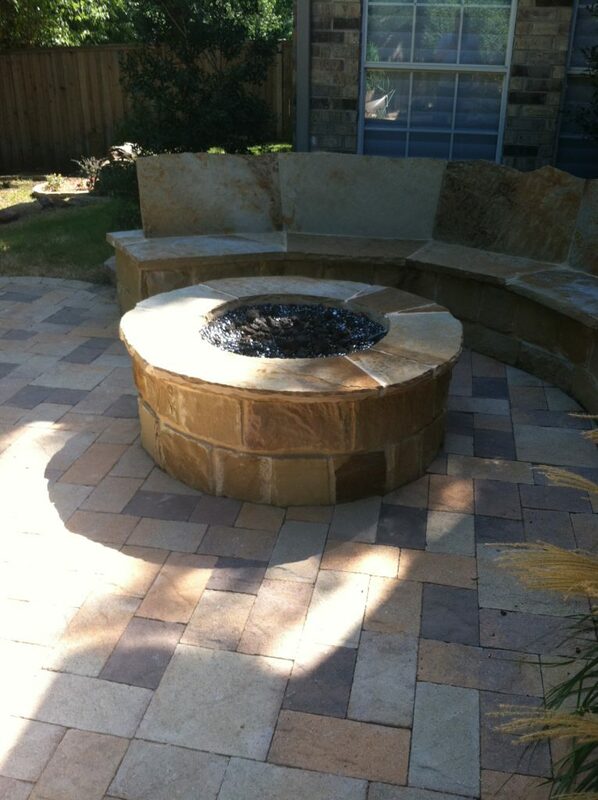 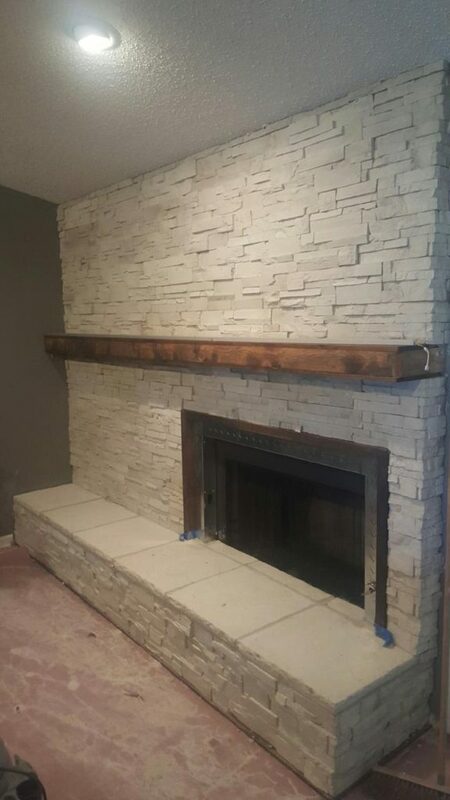 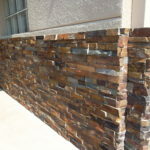 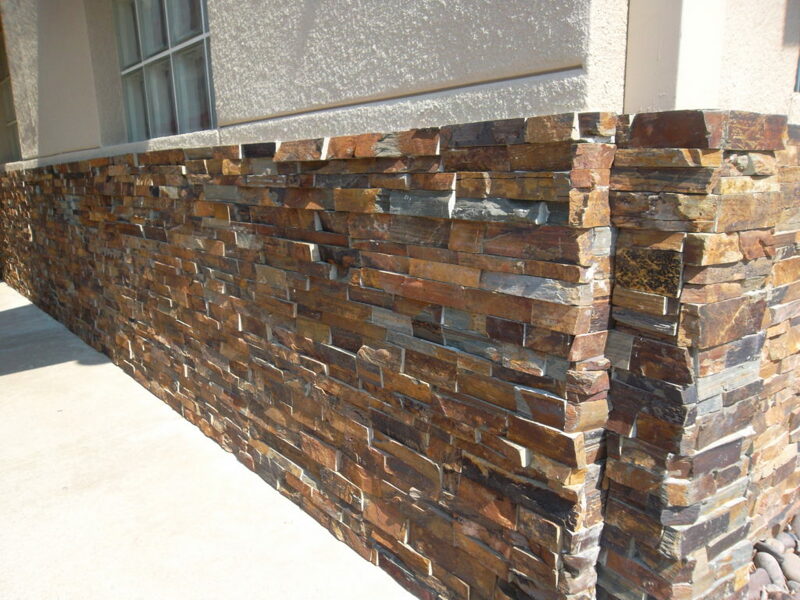 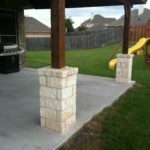 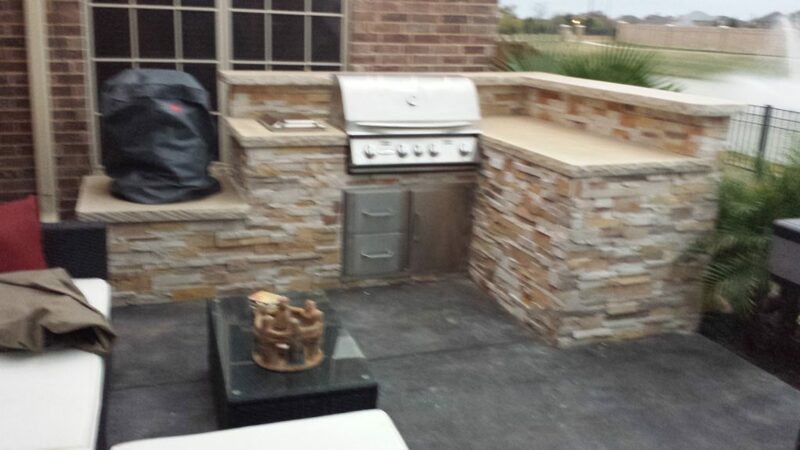 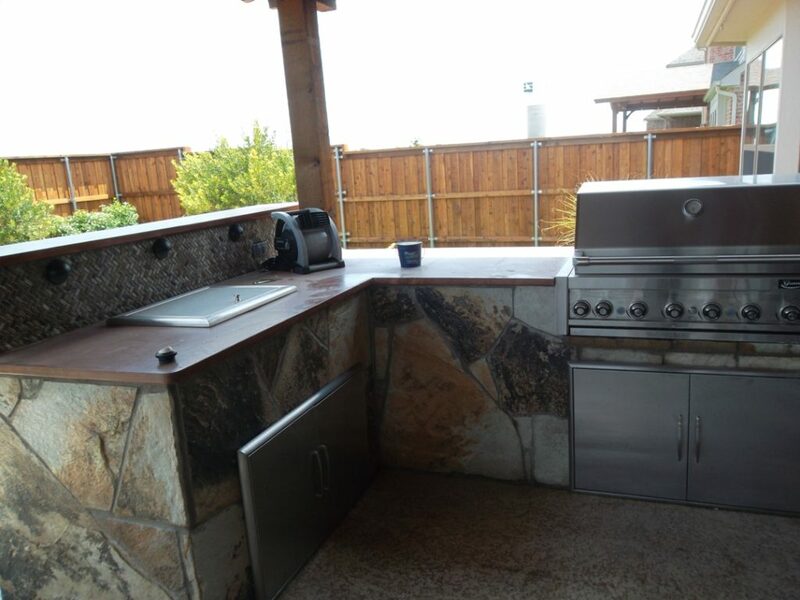 Sierra Outdoor provides custom stonework for outdoor kitchens, fireplaces, and firepits. 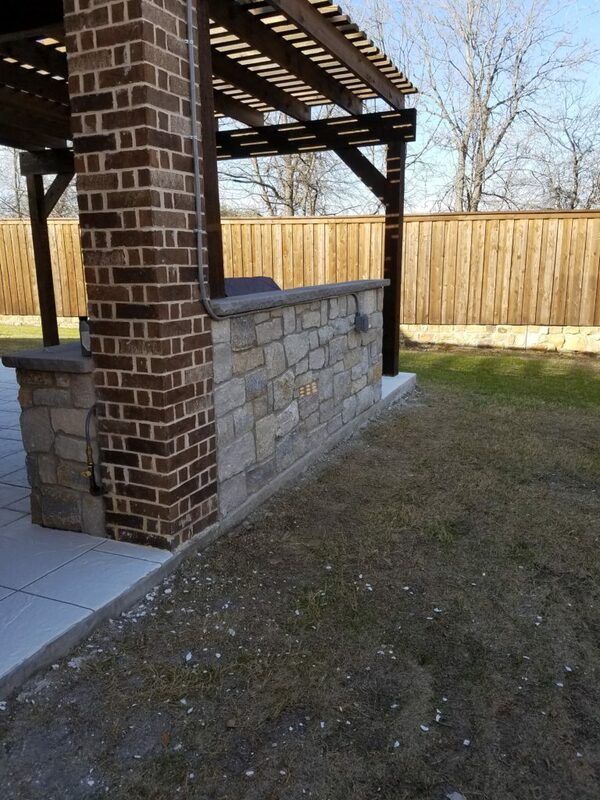 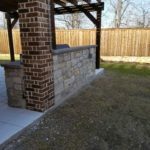 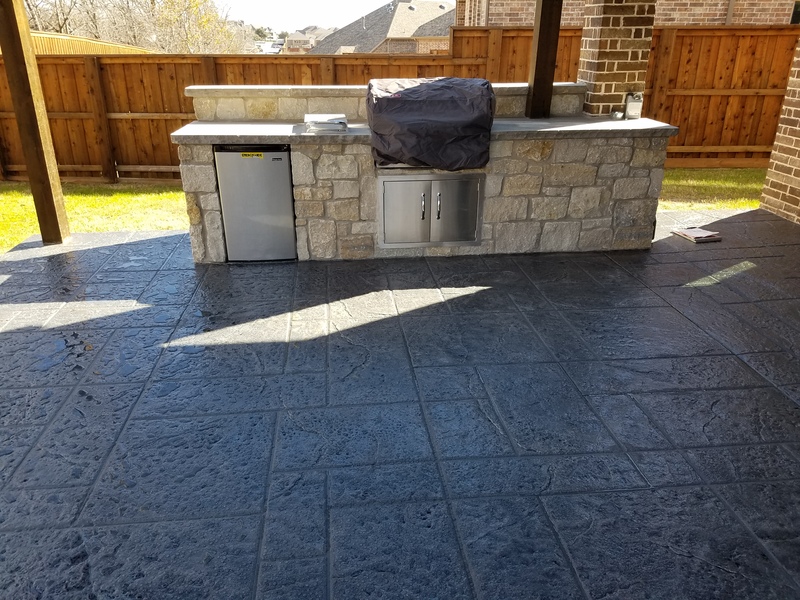 Extend your outdoor entertainment all winter long with a custom built outdoor entertainment space and all season long enjoy a great place to have backyard cookouts. 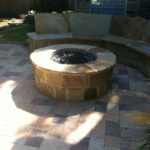 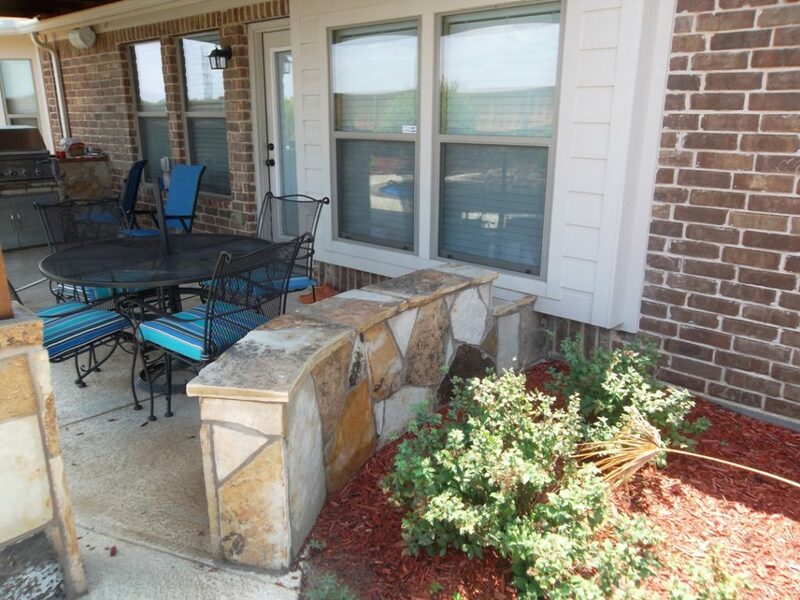 Your guests and family will enjoy a great gathering place for many years to come. 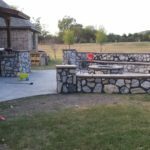 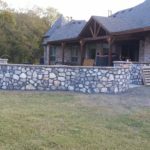 Stone walls, seating and flagstone floors are a great option as well. 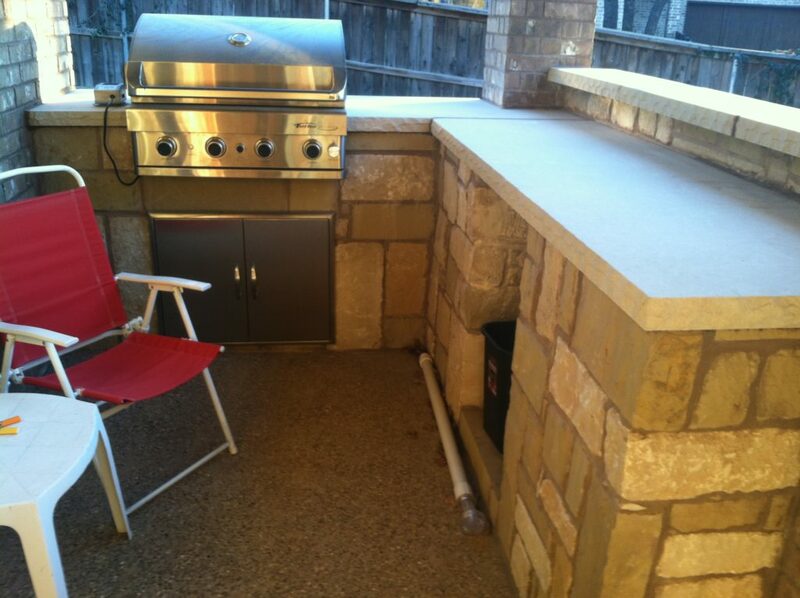 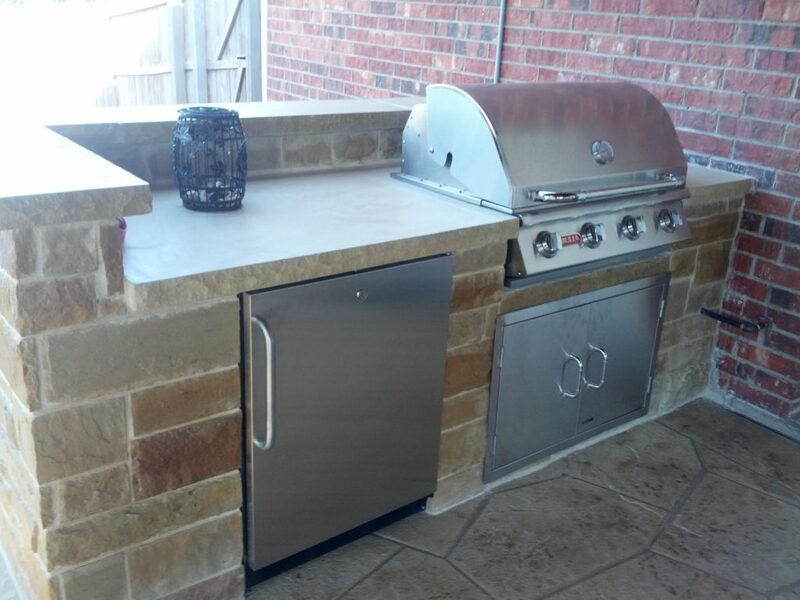 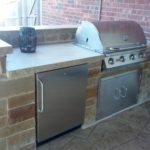 We can assist with grill and accessory item selection for a turn-key installation.